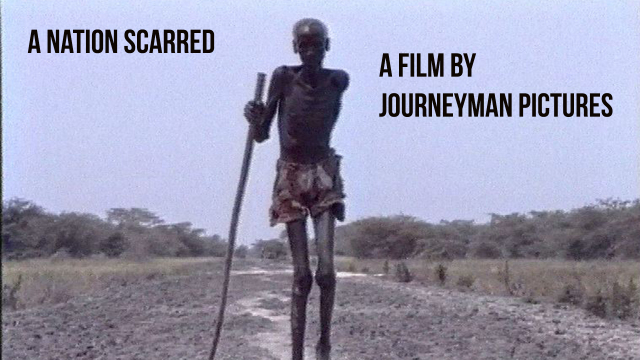 A film produced by Journeyman Pictures for Amnesty International on the human rights abuses brought on by the Sudanese civil war. Soldiers led by Omer Hassan Ahmad al Bashir seized power in Sudan in June 1989. Sweeping away a democratically elected government, the new rulers promised a revolution of "national salvation". What they delivered is a human rights disaster. From the streets of the capital Khartoum to remoter rural villages, the human rights of Sudanese people are being abused. Human rights are being abused both in the context of the government's attempt to reforge society and in the context of the war. Produced by Journeyman Pictures for Amnesty International.